Kennesaw State has gotten a commitment from Chattahoochee Tech and former Sprayberry guard Alijah Bennett, who will likely be walking on and be eligible immediately. The 6’2″ guard averaged 14.9 points, 3.2 assists while shooting 40.5% from three last season as a freshman. He prepped for a year after he left Sprayberry, and then exhausted a year of eligibility at Chatt Tech, which gives him 3 years of eligibility remaining. 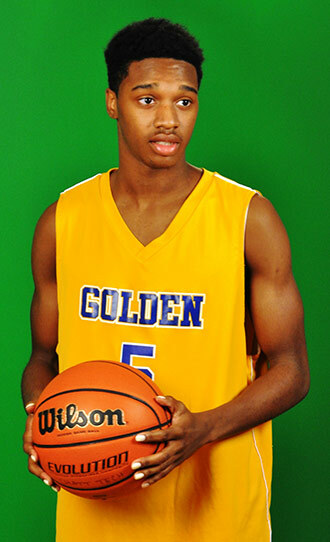 He had received scholarship offers this past year from Canisius and Mississippi Valley State. Who Starts at Point Guard?